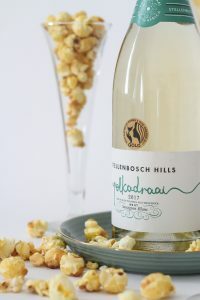 Stellenbosch Hills pops corks and corn during the Month of Love! 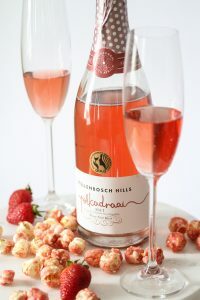 Then, with pink the undisputed colour of love, the final spot belongs to Polkadraai Pinot Noir Sparkling Rosé 2017 served with the star of the show:strawberry popcorn. Reservations are recommended. 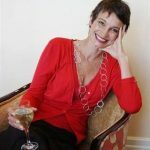 Book by sending email to info@stellenbosch-hills.co.za or phone 021 881 3828. 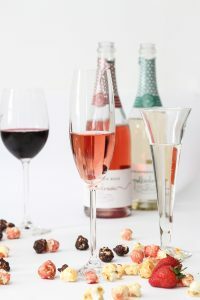 For more information, visitwww.stellenbosch-hills.co.za.